CAPE TOWN - Stellenbosch University says it's improved the safety of buildings on campus. The upgrades started in 2010, three years after a fire at a men's residence left one student paralysed. In 2016 the Western Cape High Court found that Stellenbosch University should've taken reasonable steps to safeguard against a repeat of a fire at another residence on campus before the 2007 one. The university said it embarked on a campus-wide project in 2010 to improve the safety of its buildings, including reducing the risk of fire. 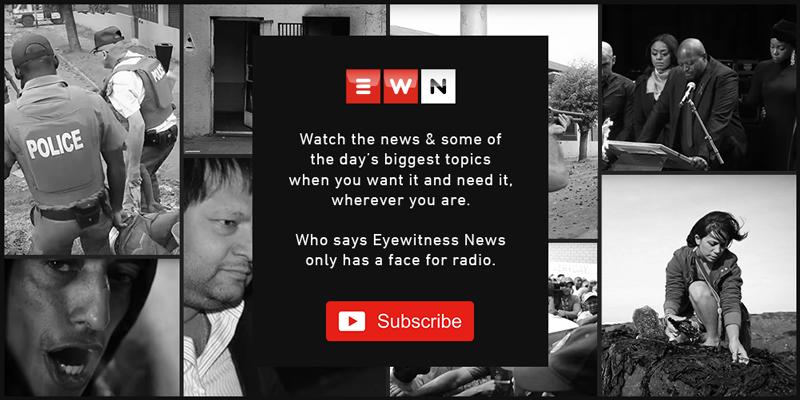 During his third year as a student in 2007, Izak Potgieter, jumped from his third-floor room window to escape a fire that had broken out at the Eendrag men's residence. He sustained burn wounds and was left paraplegic.